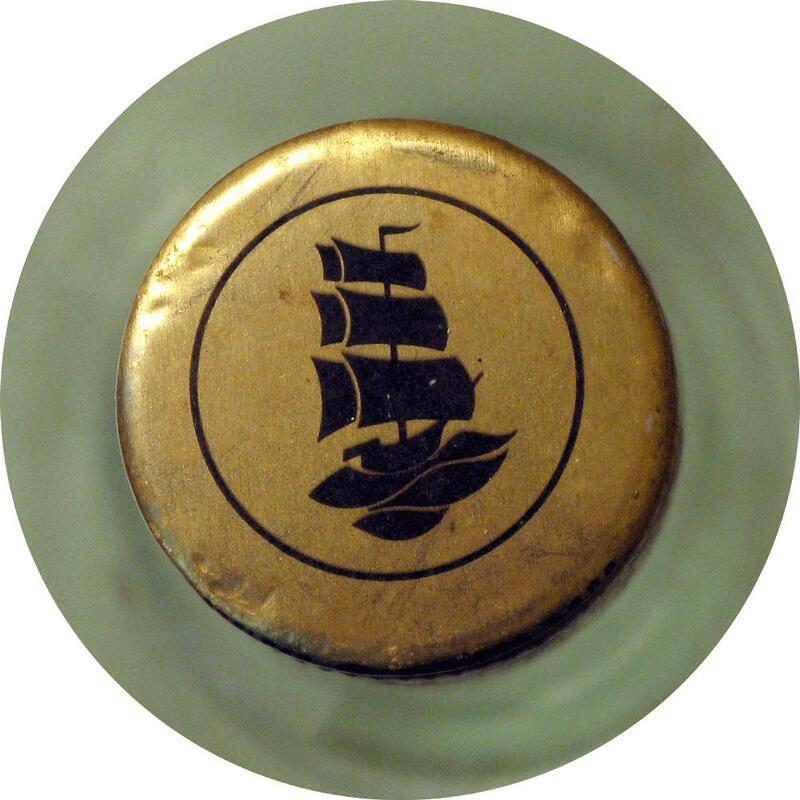 Rhum Duquesne & Co 1980s. 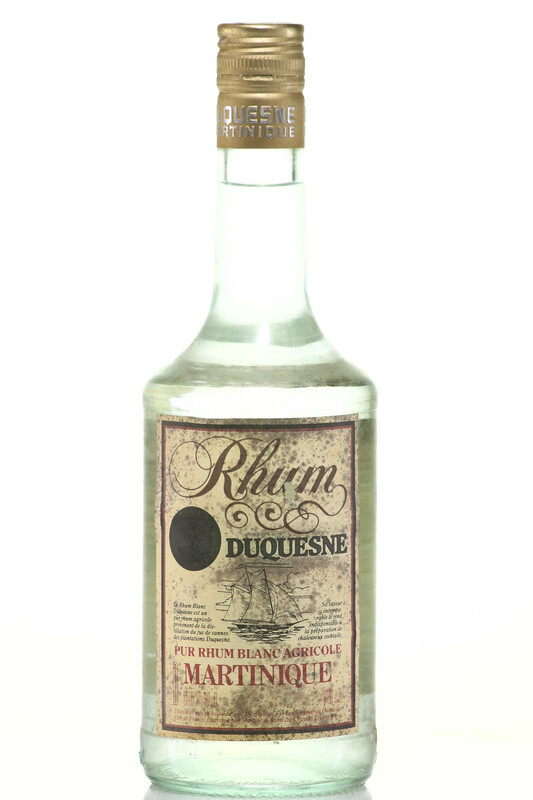 Duquesne is one of the oldest brands of rum from Martinique and is named after a French admiral who landed on the island in the 18th century. Like most, if not all, other Martinique rums, Duquesne is an Agricole Rhum distilled from fresh sugarcane juice, giving the spirit a noticeably aromatic quality and flavor.